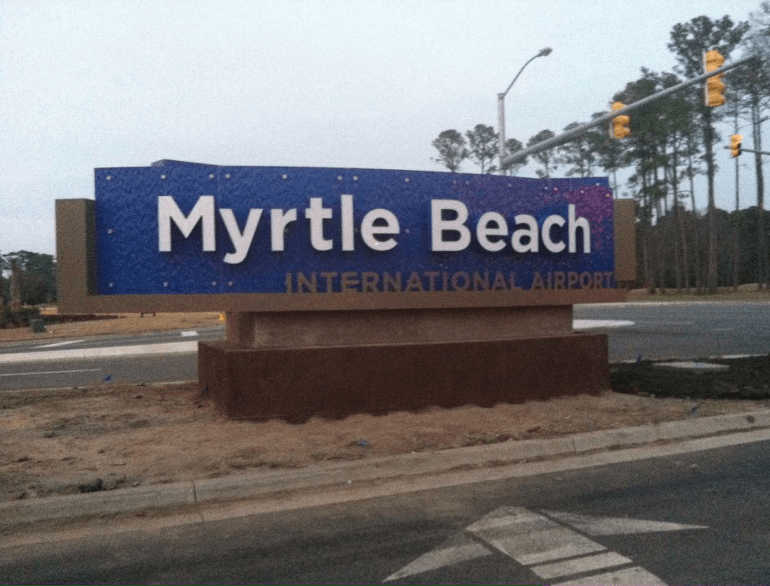 Myrtle Beach International Airport offers Short Term, Long Term and Credit Card (***best price option for long term) parking options. Republic Parking manages the parking lots on behalf of the airport. 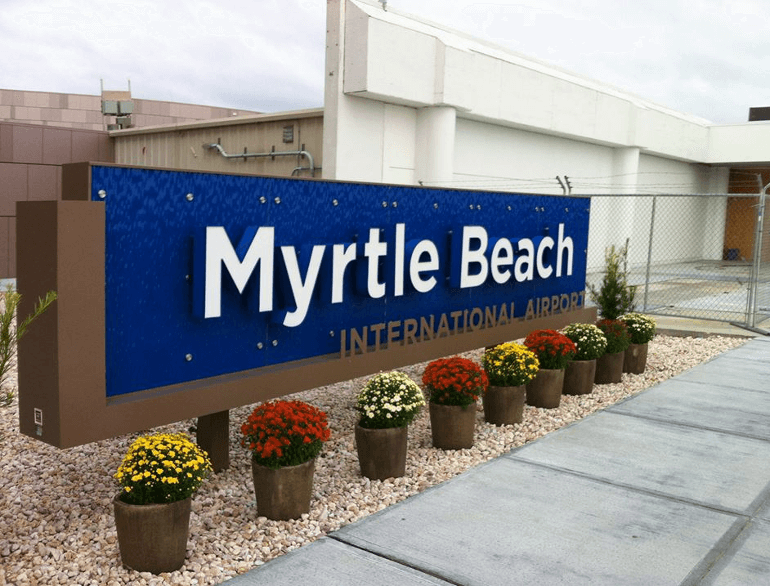 Myrtle Beach International Airport offers designated handicap parking spaces for your convenience in all public & employee parking lots. 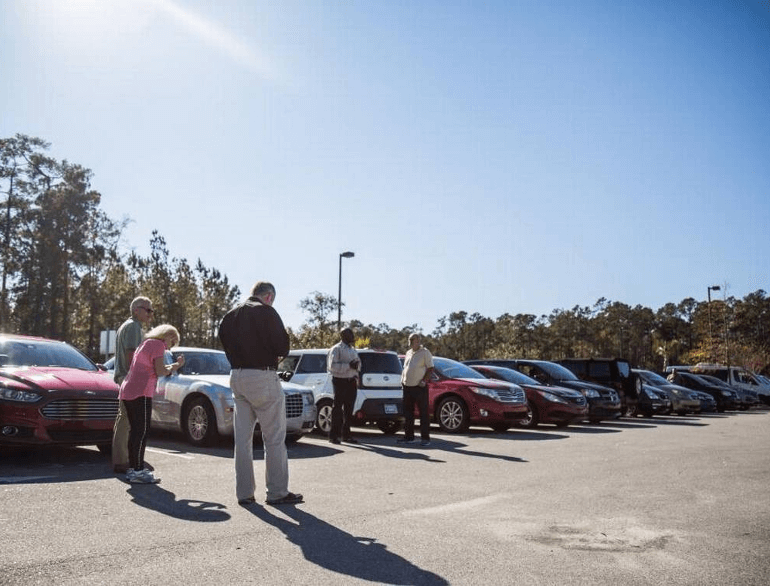 The special needs passenger must display appropriate license plates, hanging documentation, and must also be in the vehicle when exiting the lot. Curbside porter services from Beach Bag are available if assistance is needed.